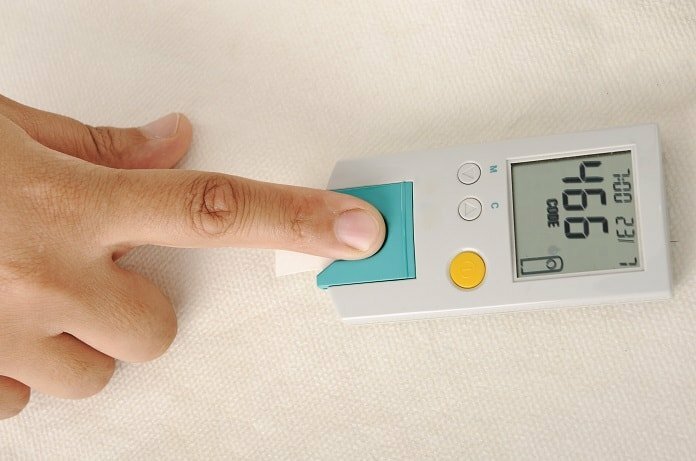 A specific genetic polymorphism in a gene involved in glucose regulation and insulin secretion is associated with a lower risk of developing type 2 diabetes. Type 2 diabetes is a chronic disease where the body does not use insulin properly, resulting in high blood sugar levels. Responsible for substantial economic and healthcare burdens, Type 2 diabetes also causes disability and early death. Variations (polymorphisms) in several genes have been found to play a role in the development of Type 2 diabetes. A study published in Diabetology & Metabolic Syndrome examined a specific polymorphism in the nucleobindin 2 (NUCB2) gene in relation to Type 2 diabetes development. The NUCB2 gene produces a protein that is important for glucose metabolism and insulin sensitivity. The study included 396 patients with Type 2 diabetes and 196 normal subjects with no history of diabetes. DNA was extracted from blood samples of all subjects and sequenced to detect variations in the NUCB2 gene. This study focused on a single nucleotide polymorphism (C to G) at position 1012 in the gene. Based on sequences from all study subjects, investigators found 3 different genotypes: CC, CG, and GG. The frequency of CG and GG genotypes was significantly lower in patients with Type 2 diabetes compared to the healthy control group (p = 0.019 and p = 0.004, respectively). Logistic regression also showed that this polymorphism was associated with a lower risk of developing Type 2 diabetes (OR 0.704, 95% CI 0.551-0.899, p = 0.005). In conclusion, this study showed that a specific polymorphism of the NUCB2 gene is linked to Type 2 diabetes risk. However, limitations of the study and data should be noted. The study population was small and included only members of the Chinese Han population. Therefore, additional research with a larger sample size and more diverse population are needed.